The Dragons are coming. 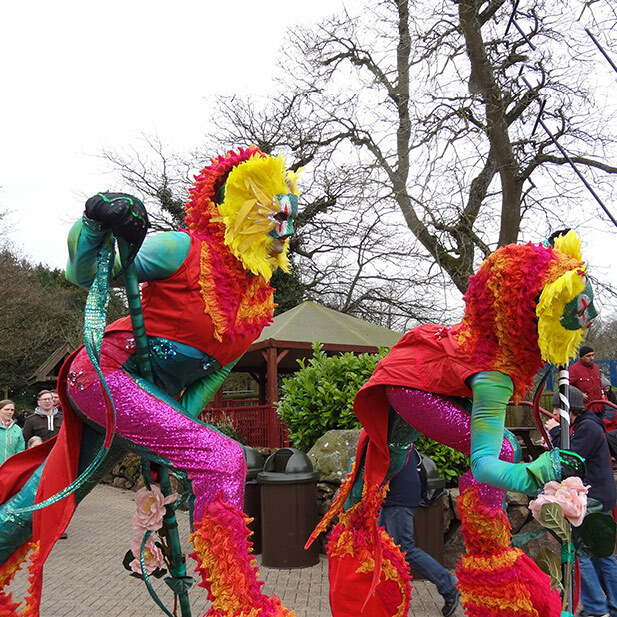 These stilt walking dragons are vibrant and fun, with a carnival feel and perfect to celebrate any big occasion. 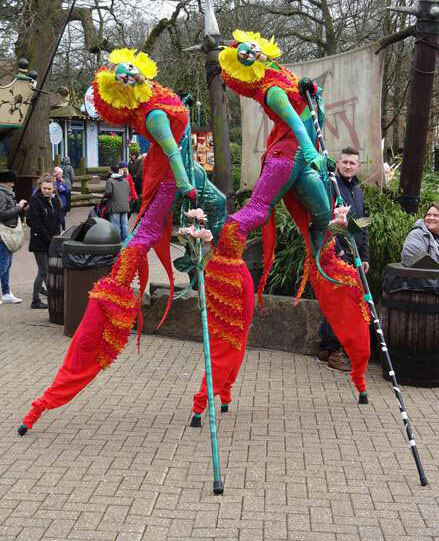 If you would like to provide your guests at your corporate events, parties, balls or weddings with great walkabout entertainment stilt walking dragons are available for hire through Contraband. 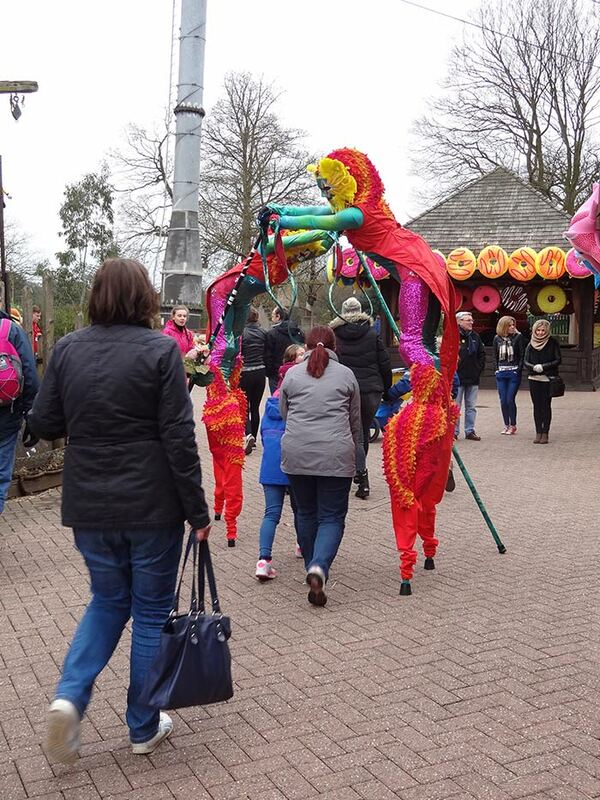 The stilt walking dragons are bright and colourful walkabout creatures that were inspired by the Gaudí sculptures in Barcelona. 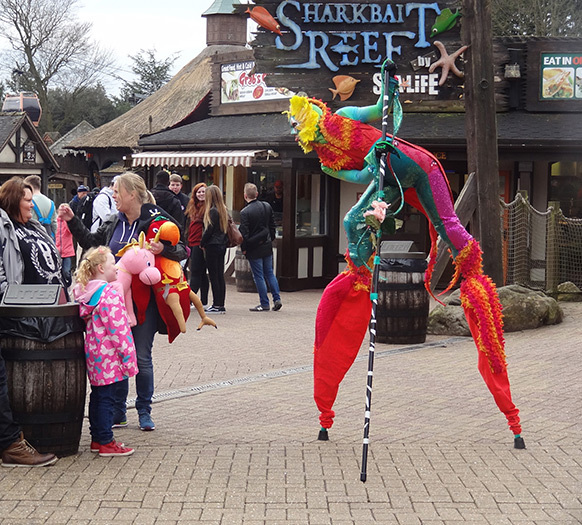 The stilt walking dragons veer between high-energy prancing and sculptural stillness, with their long tongues tousling your hair and their lizard like movements. They dragons leap from one place to another – but beware! – they are very interested in the contents of your bags, your pockets or even your sandwiches. 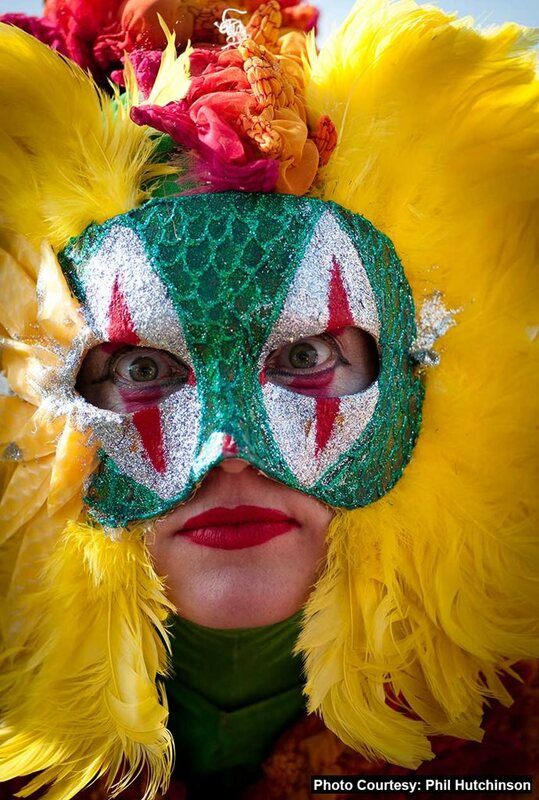 The costumes are brightly coloured, beautifully and painstakingly made. 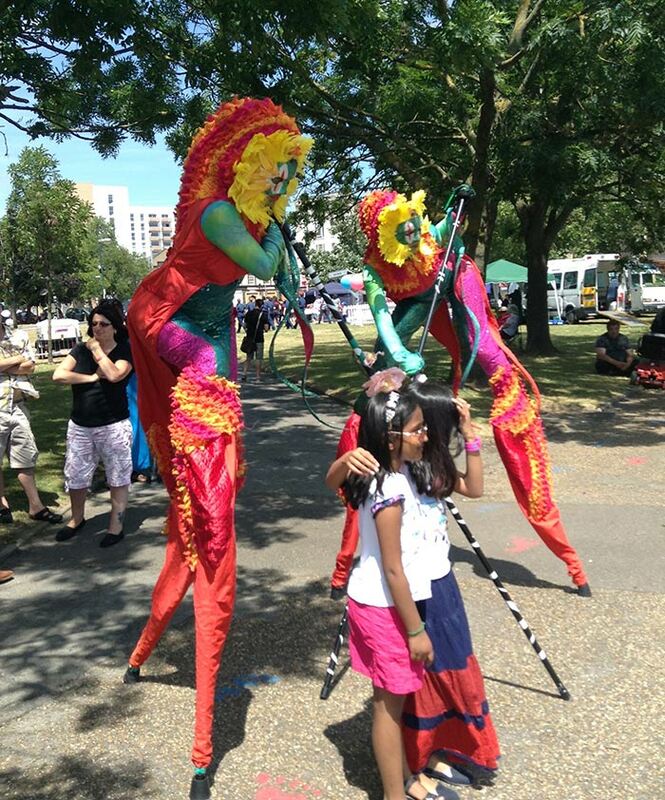 The stilt walking dragons are a perfect walkabout to add a touch of carnival to any event. 3 x 30 min, 2 x 45 min or 1 hour straight. Your performers were fabulous. 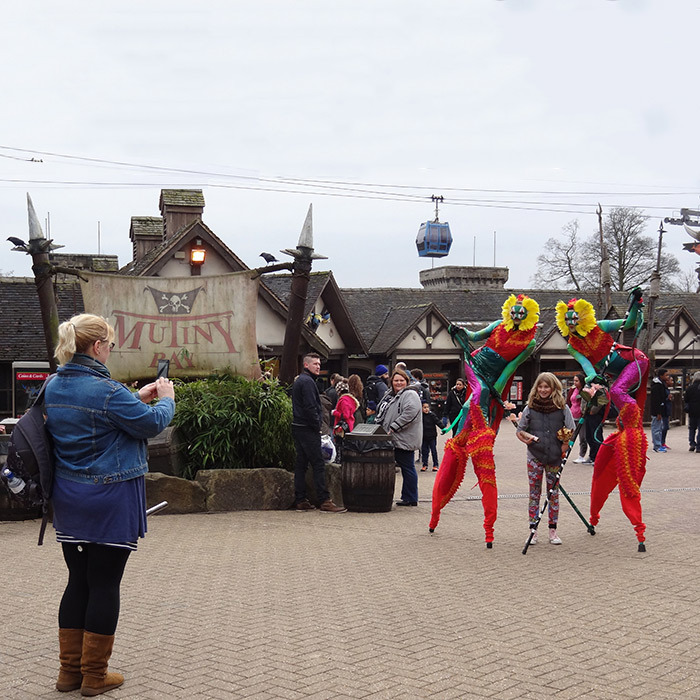 We would definitely use them again – the crowds loved them…. Your performers were fabulous. 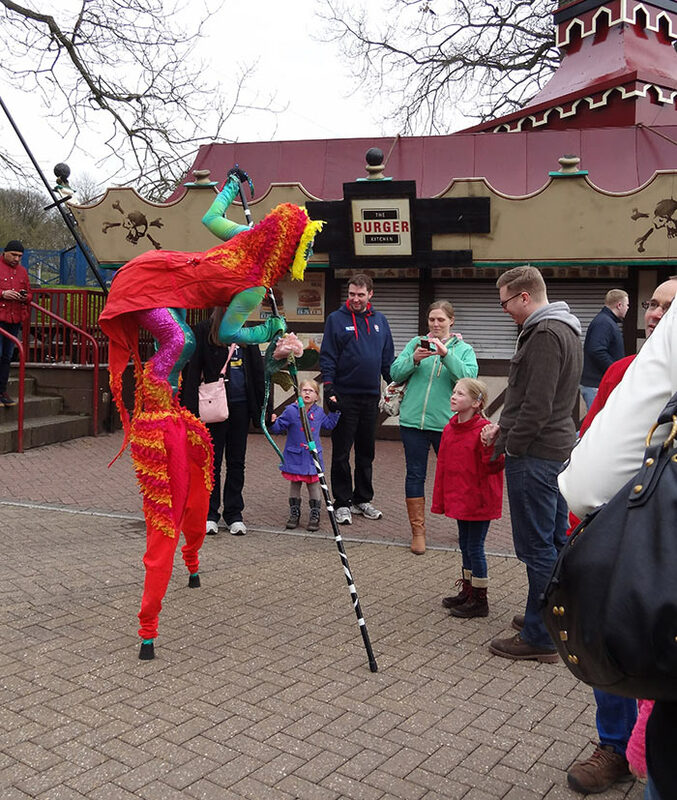 We would definitely use them again – the crowds loved them. I’d like to say a huge thanks to all the ladies yesterday, they were absolutely fantastic and entertained the crowds brilliantly, if you could pass that on it would be appreciated. 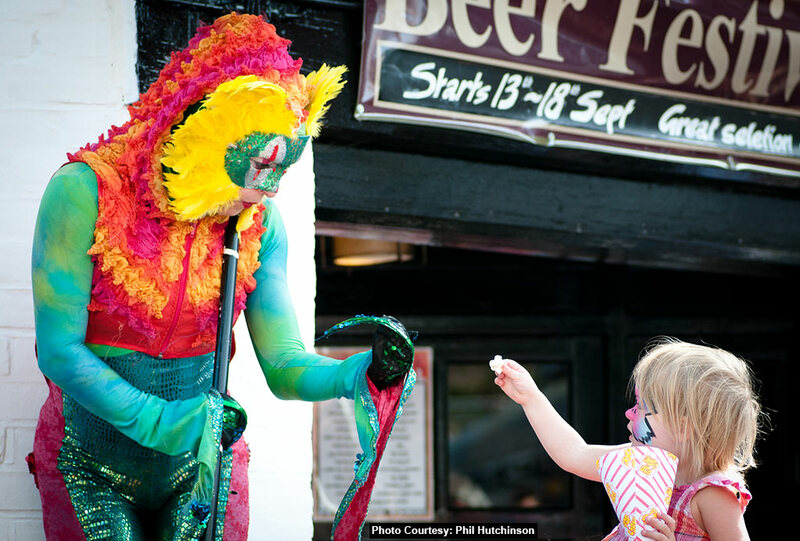 You were amazing – everyone stopped to watch thank you. Just a quick note to say thank you all so much for your hard work at the V&A last Thursday – the client was really delighted with all the entertainment and was thrilled by the show. It’s such a pleasure to work with you all and your performances are always so well received by our clients and their guests.